Tamara Greene, also known as “Strawberry,” was an exotic dancer from Detroit, MI. Witnesses say she was at a party at the Manoogian Mansion, which is the official residence of the Detroit mayor, in late fall of 2002, and was allegedly involved in a controversy with Mayor Kwame Kilpatrick’s wife, Carlita. 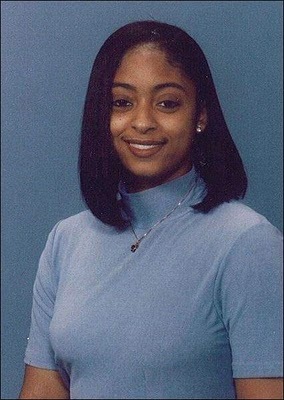 The following April 30, 2003, Greene was shot at eighteen times while sitting in her car. At first investigators said they believed her murder was an ordinary drive-by murder, however, former Detroit Police Lt. Alvin Bowman claimed he is convinced that the former Detroit mayor and his associates at the Detroit Police Department are involved in Tamara’s murder. The Wayne County prosecutor and the Detroit Police Department have reopened the case. Posted on Tuesday, February 3rd, 2009 at 2:44 pm. Last updated on Thursday, April 14th, 2011 at 5:00 pm.